While a well-designed light fixture never overshadows its function, there’s always a case to be made for pieces that break new ground. 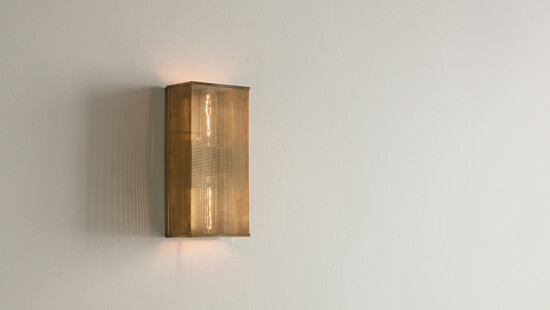 Anything but conventional, these dramatic luminaires form a compelling physical counterpoint to the ethereal quality of light they emit. 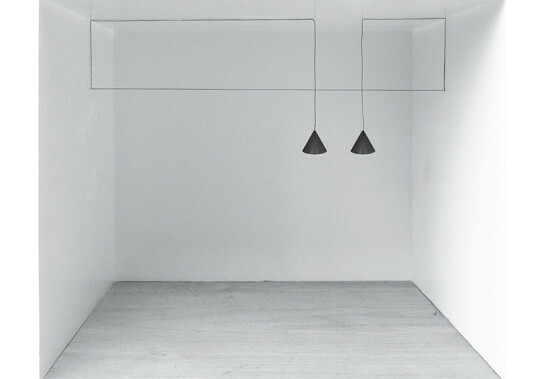 Suspended overhead, the cord adjusts to play with interior space, while conical or spherical luminaires mark points in the air. LED lamps. Designed by Michael Anastassiades. This bulbous pendant by Christopher Poehlmann continues his work in organic modernism. 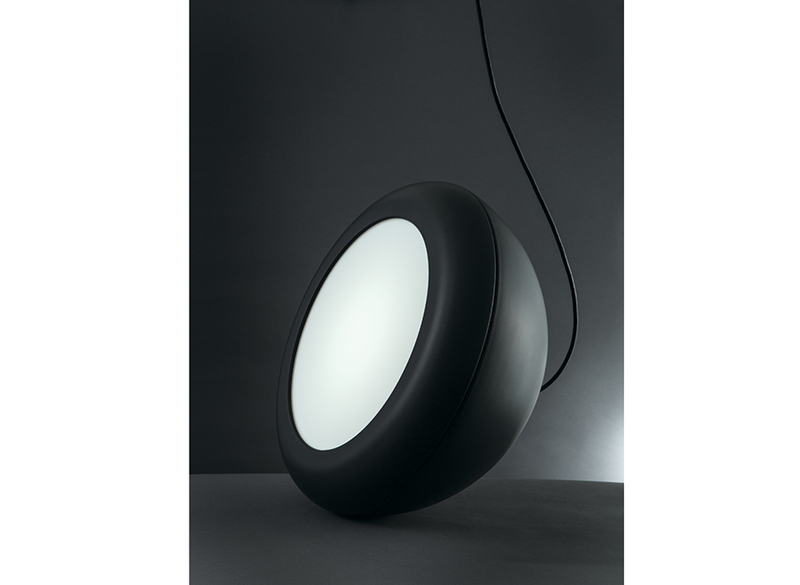 In polished aluminum and several matte and glossy painted finishes, it is offered with several lamping options. 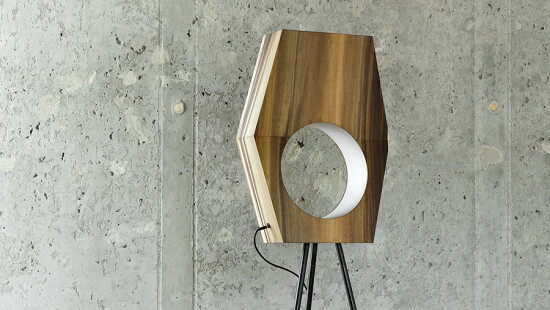 Fabricated of CNC-cut plywood and tulip-wood veneer, the appearance of this fixture changes once lit. When illuminated, LEDs shine through the face of the luminaire in a tight grid of dots. Available in floor and table models. 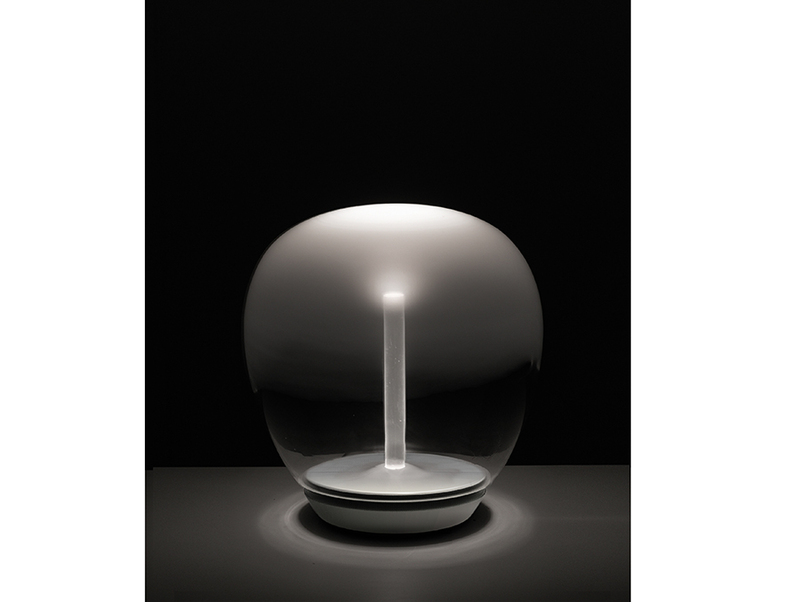 The Venetian glass globe balances subtle densities and transparencies between surface and light, while reflecting the light without glare or loss of efficiency. Light is driven towards the glass diffuser through a transparent pipe with a very low absorption coefficient. 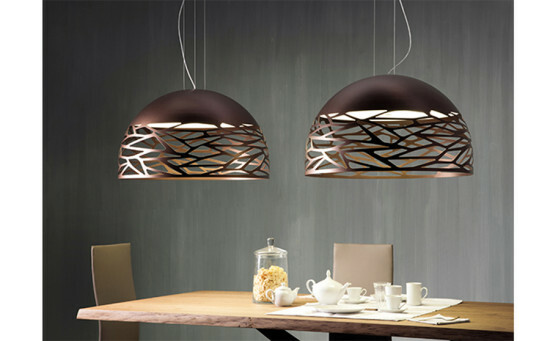 Offered in ceiling, suspension, table, and floor models. Designed by Carlotta de Bevilacqua and Paola Di Arianello. The Palm Wall Bracket achieves its industrial shape and functionality from a seamless piece of perforated brass. 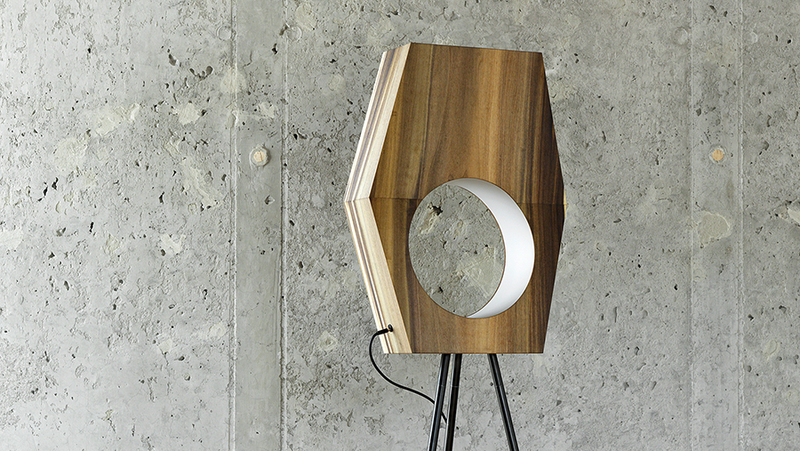 The unique construction allows for a compelling dispersion of light. This collection includes sphere- and dome-shaped fixtures that capitalize on crisp, laser-cut edges and patterns to produce light, silhouettes, and shadows in striking ways. The metal shades are available in multiple sizes and configurations. Custom finishes are available.